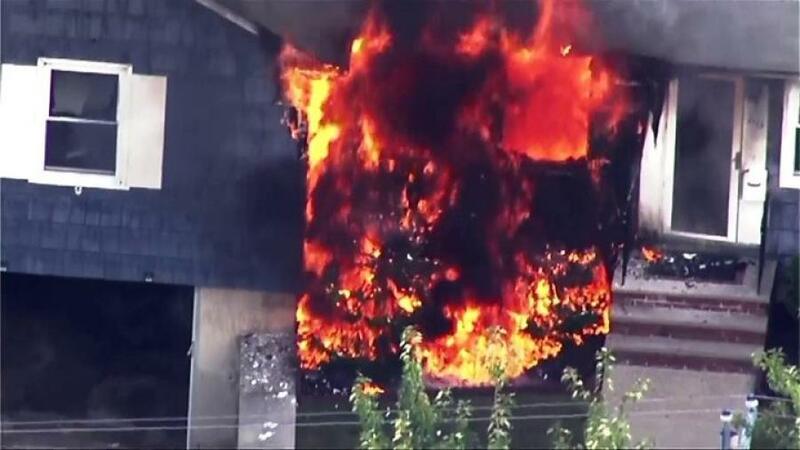 BOSTON (AP) - The utility company involved in last month's explosions and fires in Massachusetts says it has replaced nearly 36 miles of main pipeline in the area. Columbia Gas announced Oct. 21, that it's 80 percent through its work replacing 45 miles of main pipeline, and about halfway through its work replacing 6,100 service lines to homes and businesses. The company says 151 construction crews are expected to continue work Oct. 28, in Lawrence, Andover and North Andover. The Sept. 13 explosions and fires killed a teenager and injured at least 25 other people. Federal authorities say natural gas lines became overpressurized after Columbia Gas failed to account for critical pressure sensors as workers replaced century-old cast-iron pipes in Lawrence. The company says it has paid $23 million in claims from customers.